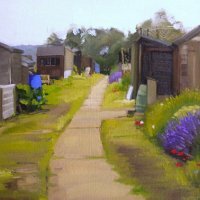 I gained a degree in Fine Art in 1982 but I have been painting all my life. 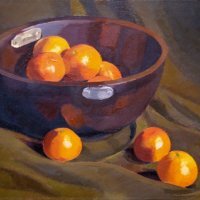 I paint still life and landscape and occasional portraits. 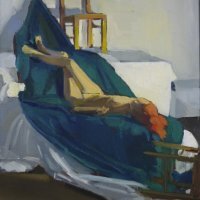 I am intrigued by light and colour, and the beautiful complexities of oil paint. 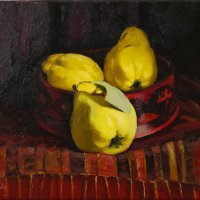 Still life happens in my studio, landscapes are painted out in the field. 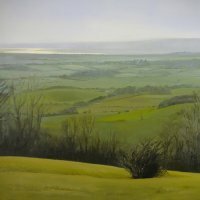 I am a member of the prestigious Cheltenham Group of Artists, and I exhibit in group and solo shows locally and around the country. 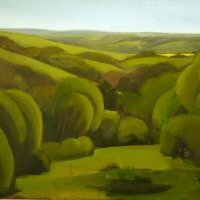 I have work in private and public collections across the UK.